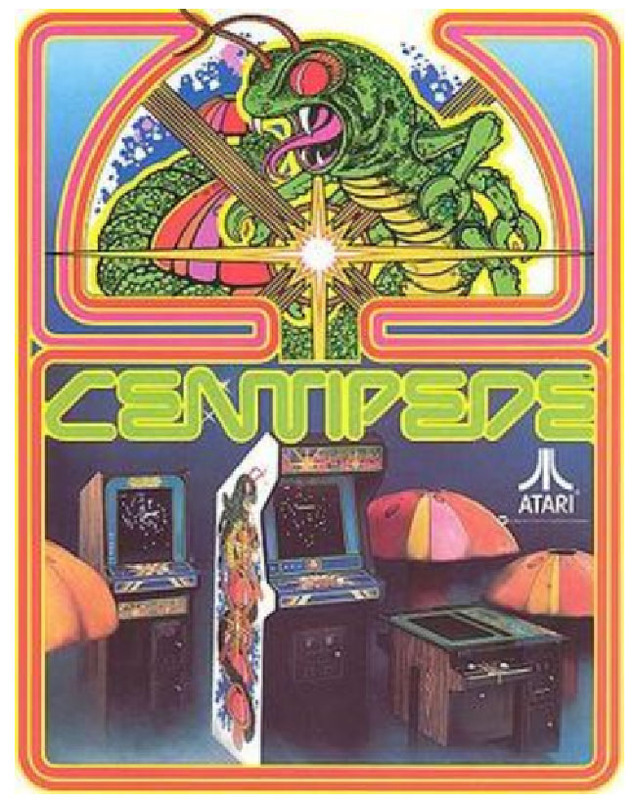 Centipede is a classic arcade title in video game history, a critical hit for Atari that helped bring video games even further into the mainstream. But its female co-creator, Dona Bailey, isn’t talked about nearly as often. 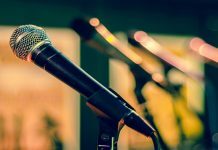 Bailey picked up programming at the University of Arkansas at Little Rock, and as she told Gamasutra in a 2007 interview, she felt attracted to the language aspect of it more than anything. After moving to Santa Barbara in California, she landed a job at General Motors, who she described as eager to recruit young programmers. According to NBC Bay Area and Arkansas Times, Bailey focused on programming early microprocessors in charge of climate-control displays, digital instrument cluster displays, and engine functions in cars. It would come in handy later, when she first tried playing Space Invaders. According to Gamasutra, Bailey had been a fan of Space Invader, a song by the Pretenders. (Wikipedia says that this instrumental song literally contains sound effects from the game Space Invaders.) When she asked what the band was singing about, one of her friends took her to play the titular game as soon as possible. She didn’t last long in the game, but as she told the Arkansas Times, playing it made her realize it deeply resembled the displays she worked with at General Motors. She even estimated that Space Invaders couldn’t have been using that many microprocessors based on its performance. After conducting her own research, Bailey eventually came across Atari. According to Yahoo! Finance, she learned that game company also had something in common with her General Motors job—they programmed games with the same Motorola processor she used for her climate-control display work. As told to the Arkansas Times, Bailey joined Atari’s arcade division in 1980, and found herself without any other female co-workers. 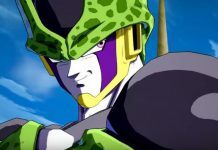 She described the experience to Gamasutra as similar to what she imagined a frat was like, and felt more eyes on her as the only woman in the arcade division. Despite this, Bailey was initially undeterred. She was more interested than anything else. But as the Arkansas Times reports, Atari’s sink-or-swim mindset severely differed from the mentoring at General Motors. 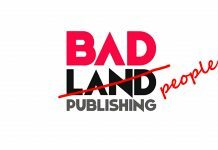 The company gave little guidance beyond the order to make a game, and while many of her exclusively male co-workers zeroed in on war and sports games, Bailey was determined to make something different. 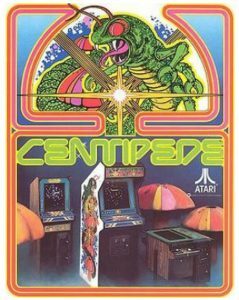 According to NBC Bay Area, her involvement on Centipede started with flipping through a notebook Atari kept for brainstorming new game project ideas. She chose the least violent idea she could find, comprised of a brief description about a centipede crawling down the screen antagonizing the player, and serving as an enemy to fight. There was still a level of violence, but insects felt like an acceptable target for attack. Designing Centipede along with Ed Logg, Yahoo! Finance says Bailey also acted as the programmer and software engineer for the game, working on a team of four people. 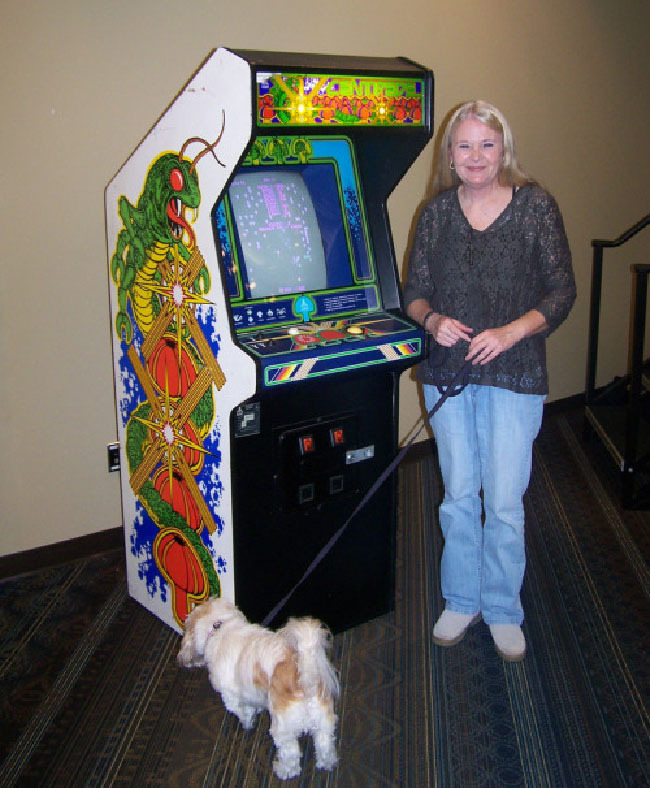 Only a year after she had started at Atari, Bailey saw Centipede release to critical and commercial acclaim. According to the “Women in Game Dev” blog, color was one of the things that made Centipede stand out at the time, and Bailey was behind that too. She chose the appealing pastel colors—shades of blue, green, and violet—for the game. 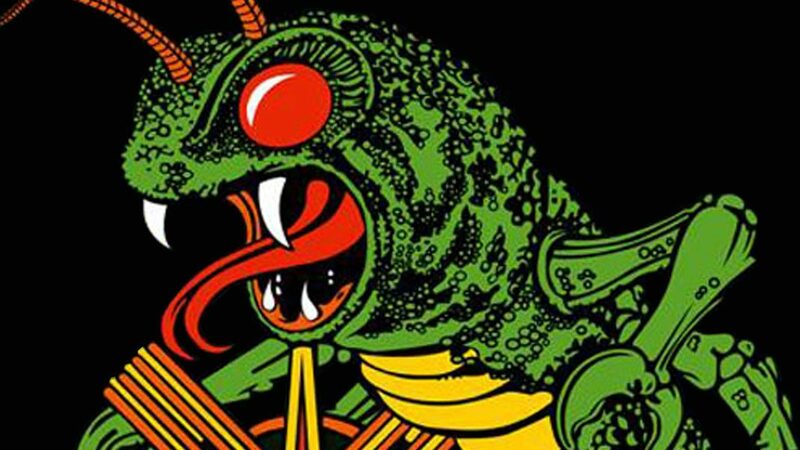 In an interview with the NYU Game Innovation Lab, Bailey said Centipede’s use of a trackball instead of a joystick or buttons made the game more accessible to everyone, offering gameplay that was simpler and could be quickly picked up. But deserved recognition for Bailey didn’t entirely come with the success of Centipede. With Gamasutra, Bailey talked about how people would minimize her contributions to the hit game. Say it was sheer luck, not skill. People would even suggest it wasn’t her own hard work, that someone else must have done it. Yahoo! Finance reports that Bailey worked on one other game for Atari, an unfinished project cut short due to technological limits at the time. The project just could not match her creative vision for appearance and gameplay. After that, Bailey left Atari in 1982. As she told “Video Games” magazine in a 1983 article, she had finally grown weary of being the minority at Atari. Bailey wasn’t the only one to leave Atari. “Video Games” magazine also talks about how she moved on to Videa—later called Sente Technologies—a design firm started up by three other former Atari employees. Bailey said the goal at Videa was to continue making entertaining games. After Videa, the Arkansas Times reports that Bailey worked in various technology companies before returning to Arkansas, where she took charge of her aging parents’ care and taught in the department of rhetoric and writing at her alma mater. According to the Arkansas Academy of Computing, Bailey also taught game design students. Bailey would go on to be the keynote speaker at the 2007 Women in Games International Conference held in Austin, Texas. 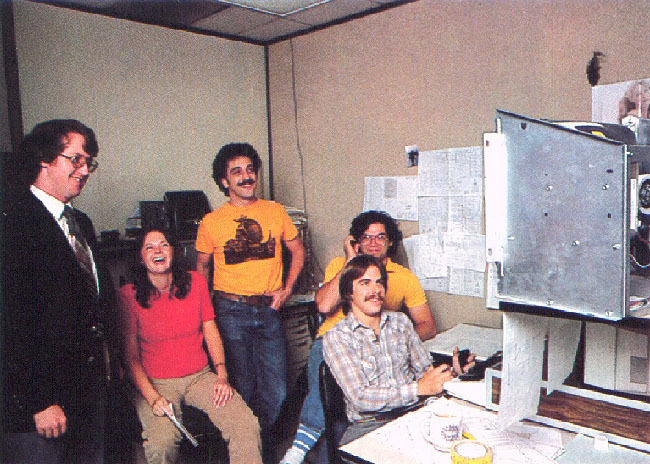 On her Twitter profile, Bailey says she is currently writing a script about her time working on Centipede at Atari.